Hit battle royale multiplayer game PlayerUnknown’s Battlegrounds is now available in beta on Android. The beta complements the full version of PUBG Mobile, which launched in Canada on Android and iOS in March. Unlike many mobile game betas, you don’t have to have completed any pre-registration or received an invitation to participate in PUBG Mobile testing. Instead, any Android user can simply download the PUBG Mobile right from the Google Play Store. The beta features Erangel and Miramar, PUBG‘s first and second maps, as well as all of the weapons, vehicles and other items regularly available on them. PUBG‘s newest weapon, the SLR sniper rifle, is also useable in the beta, as is a new ‘Portable Closet’ system to let players change their outfits during combat. Finally, Android users can test a new game mode called ‘Arcade Mode – War,’ a “faster-paced” version of the current Arcade Mode that reduces starting player counts and safe areas. Given that this is a beta release intended for testing purposes, you won’t be able to log in with your regular PUBG account info. You’ll instead have to create a new character under a guest account, which also means in-game purchases are not available in this version. 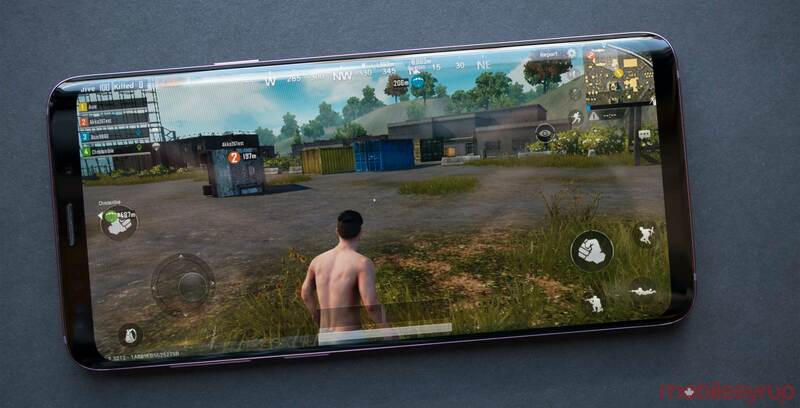 Still, the PUBG Mobile beta gives Android users a way to try out new content coming to the game, just as PC and Xbox One players are able to do.